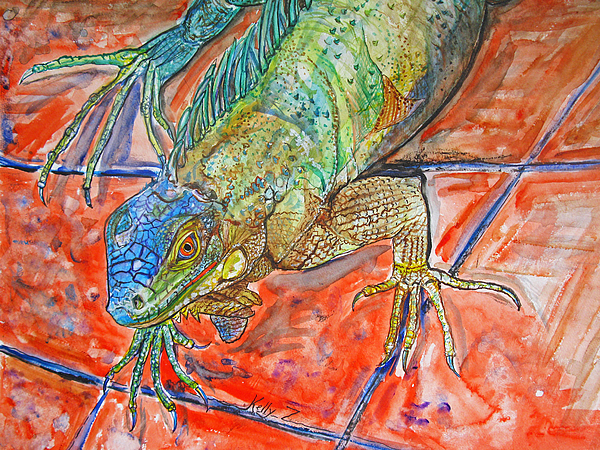 Red Eyed Iguana is a painting by Kelly ZumBerge which was uploaded on January 15th, 2010. 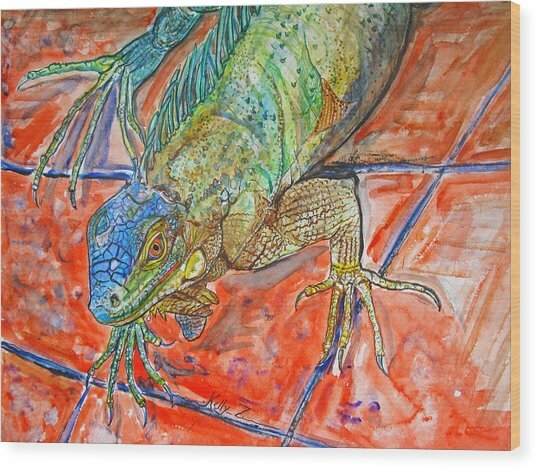 This is a painting of a photo I took while in Bonaire of a Red Eyed Iguana on Red tile. Very friendly fella. 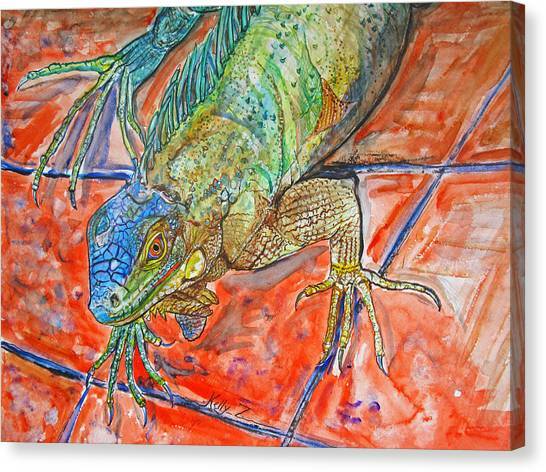 I spent a lot of time on this one and especially appreciate all of the comments. Thank you! 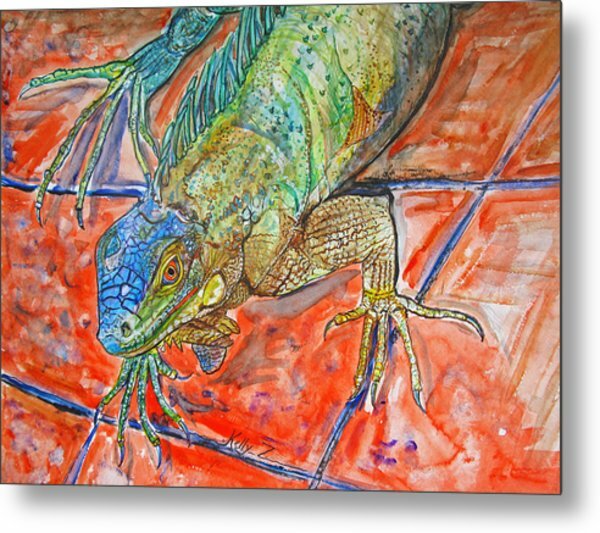 Hello kelly, I love all your Artworks�this one just fantastic nice composition and beautiful colors! 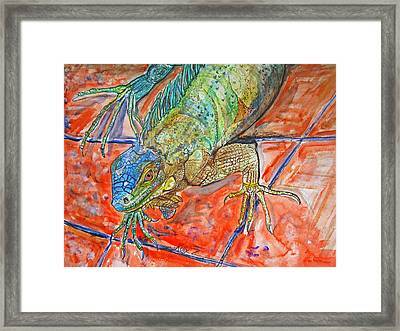 Thank you for taking the time to compliments on my Artwork. 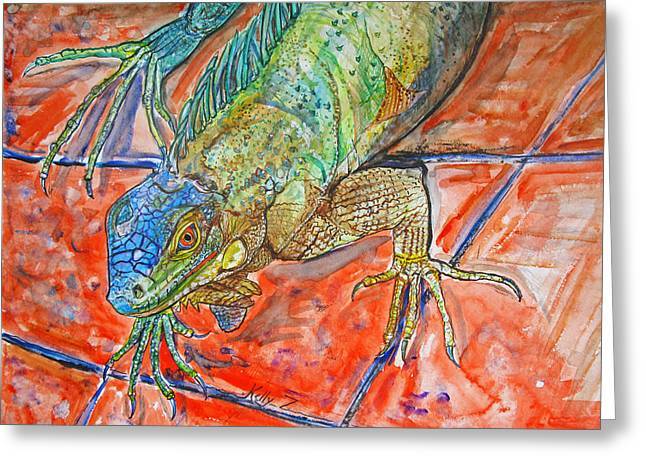 Beautiful fine art, Great watercolor artwork!! 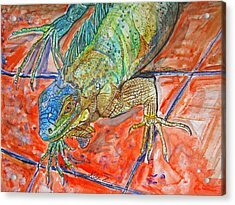 tremenda obra de acuarela de la iguana, hermosos colores y detalles, usted tiene el Don en sus manos, es mucho mas talentosa con el pincel que con la camara, Felicidades Kelly.